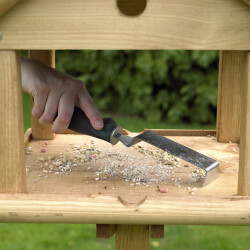 Although not the most fun part of attracting birds to your garden, keeping feeders and bird tables clean is absolutely essential. 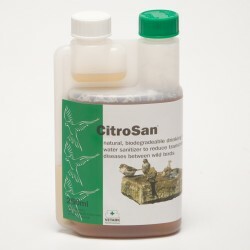 This is because dangerous bacteria can build up on surfaces which can lead to infection and disease in birds. 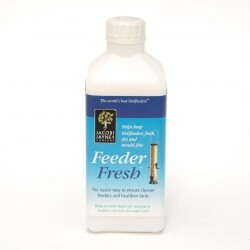 We have all the bird feeder cleaning products you need.